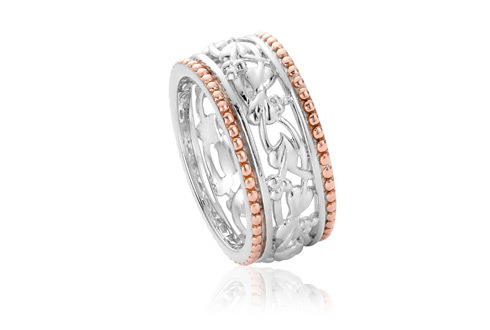 Our iconic Tree of Life® collection symbolises the relationship of all life on Earth. A combination of berries, leaves and vines represent new life forms that intertwine and evolve from the old, creating ever more beautiful designs with an elegant and organic style. 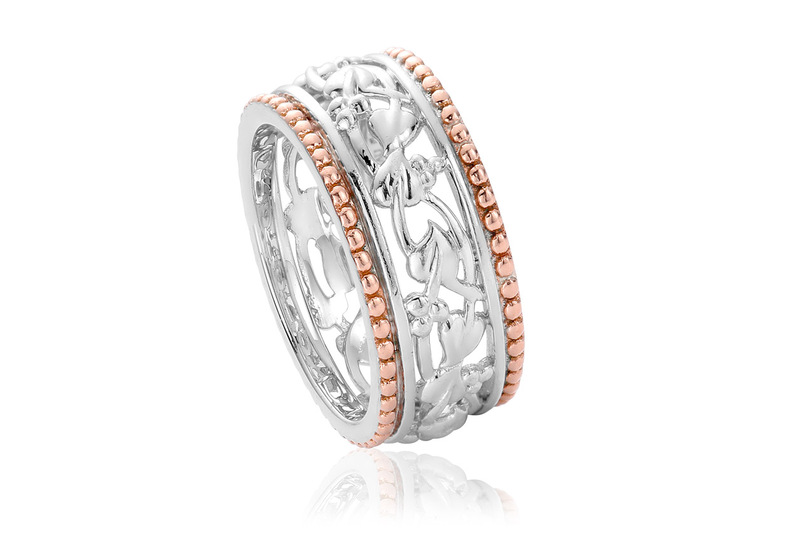 The Tree of Life® silver and rose gold ring expresses the infinite power and beautiful continuity of nature. 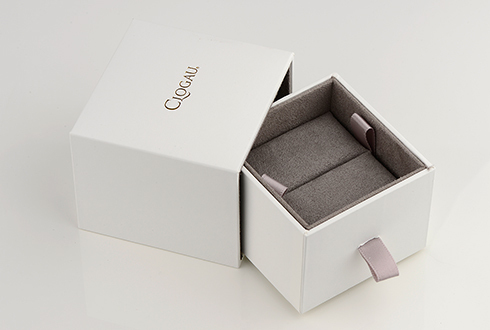 The exquisite ring also contains rare Welsh gold – the gold of Royalty for over 100 years. Beautiful ring purchased for my mum who is delighted. Beautiful ring for my sister great service and delivery was very quick.